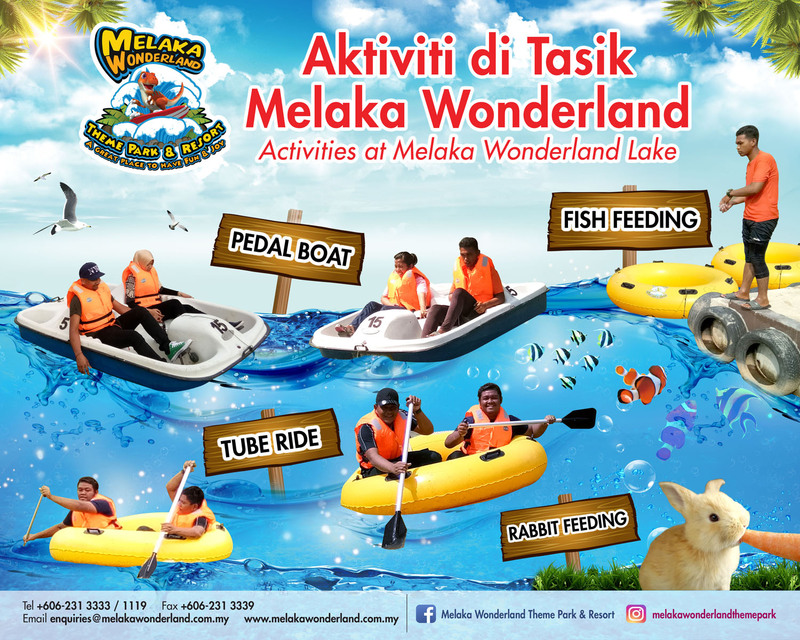 Besides our attractive and fun slide, lets try our lake activity for more memorable experience here in Melaka Wonderland Theme Park & Resort. 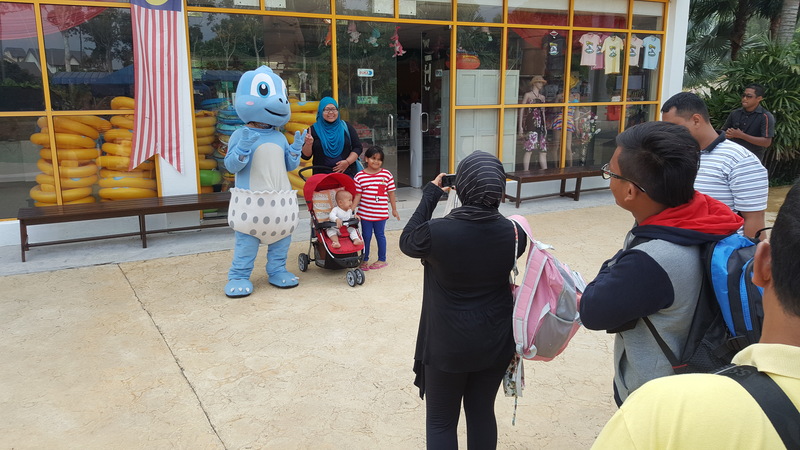 A big thank you to Murni International College for coming by to Melaka Wonderland Theme Park. 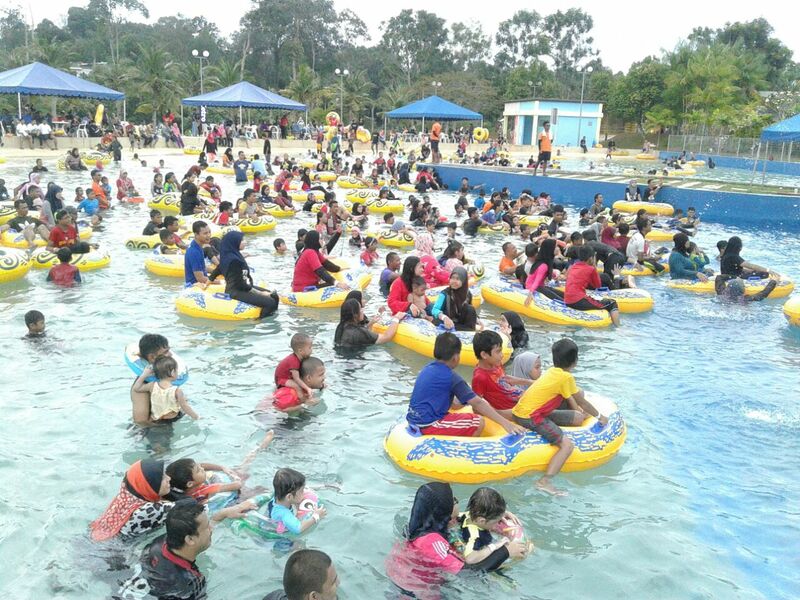 Hope all of you had a blast. 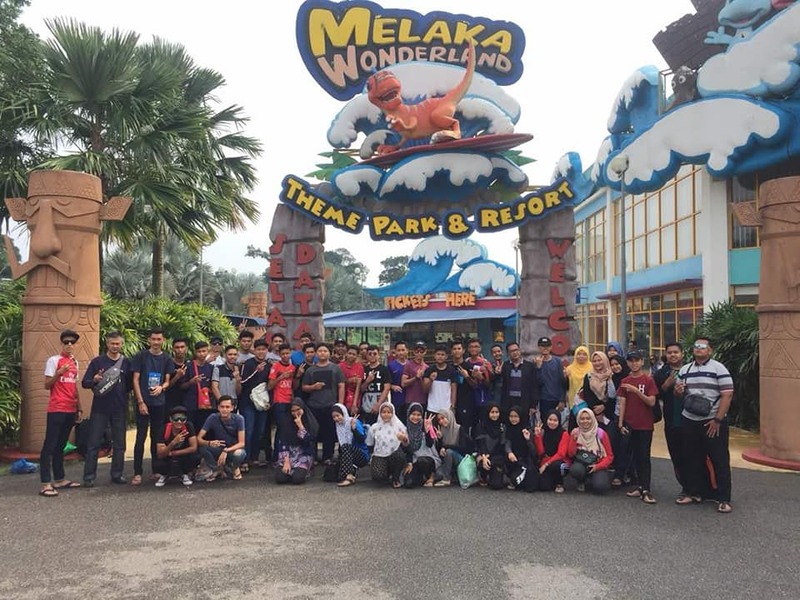 Thank you to SMK Kota Bharu for choosing Melaka Wonderland Theme Park as selected venue for your team building activity. 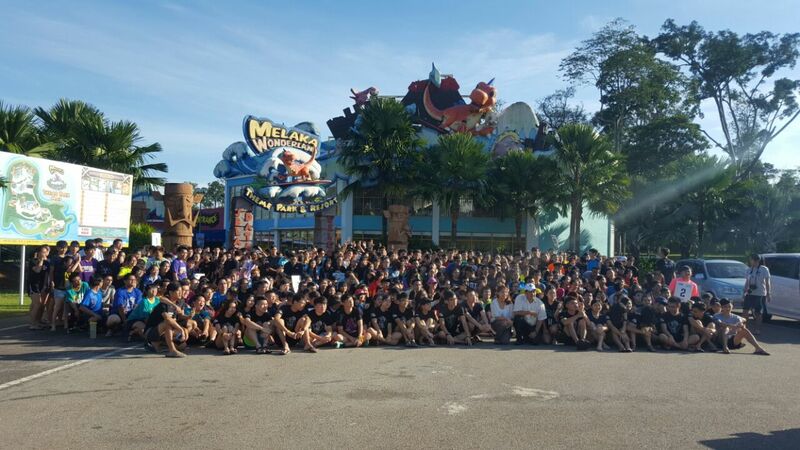 Such a great group! 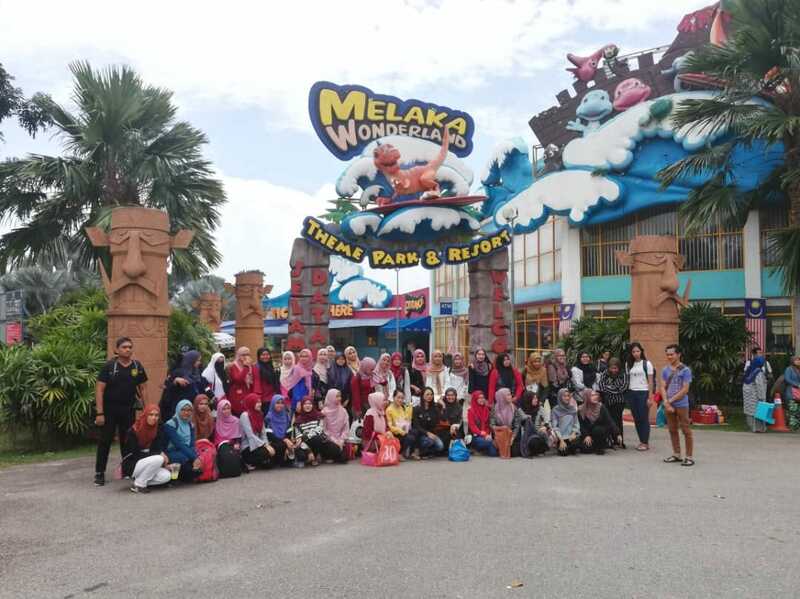 Thank you to Pertubuhan Belia Nian Shao Qing for coming to Melaka Wonderland Theme Park and making the theme park more lively and merrier! 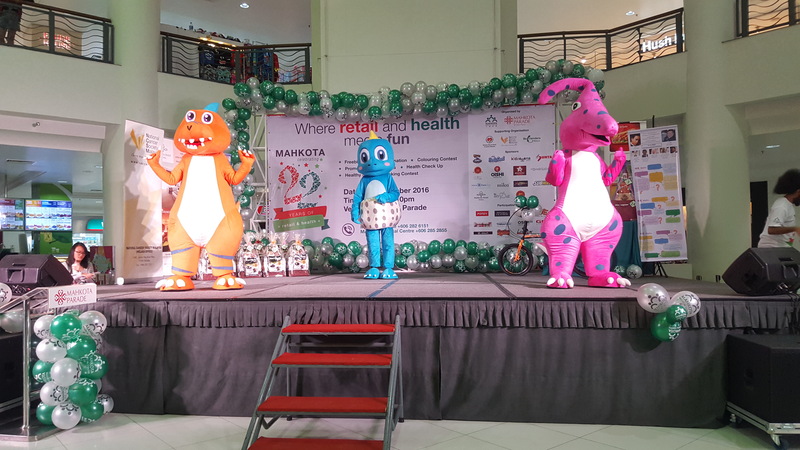 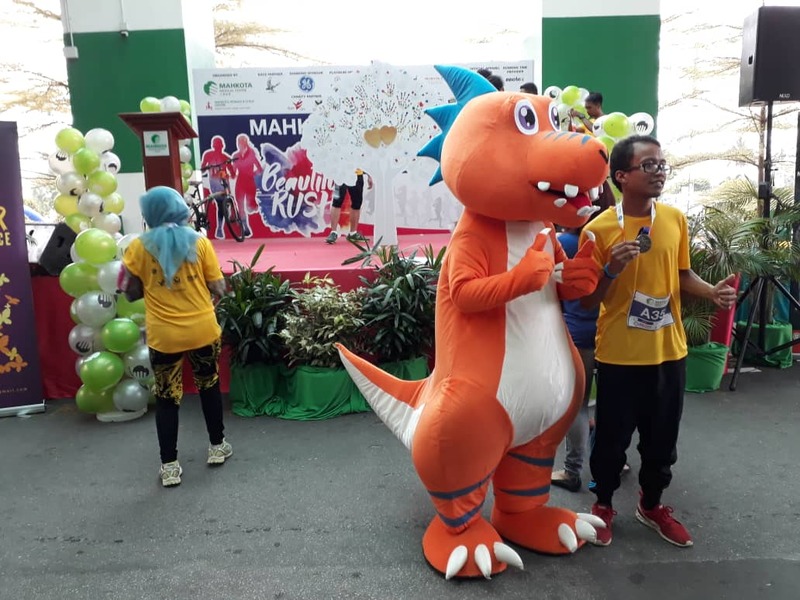 Melaka Wonderland Theme Park mascots joining in the fun to support in the Mahota Medical Centre 22nd Anniversary Celebration. 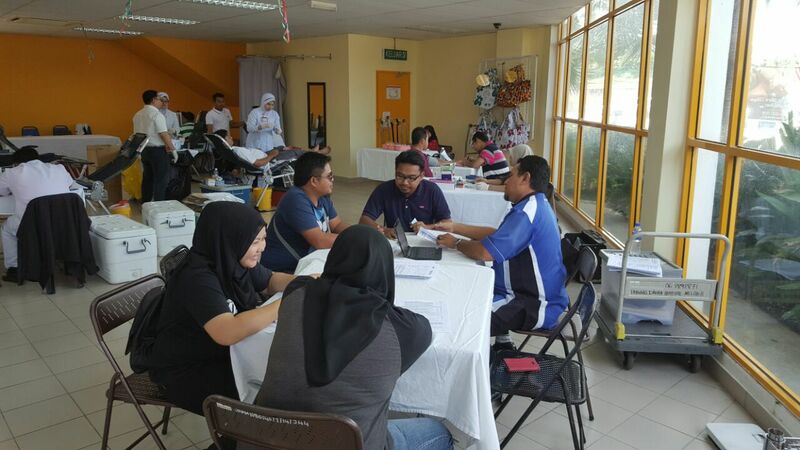 Thank you to all donors who made this blood donation drive a success!